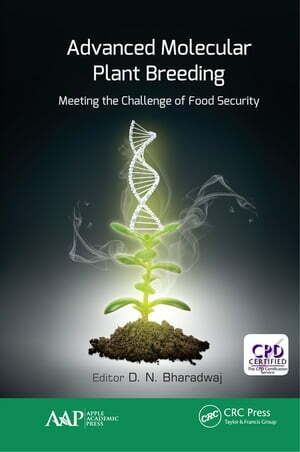 Collins Booksellers - Advanced Molecular Plant Breeding by D.N. Bharadwaj, 9781351358460. Buy this book online.